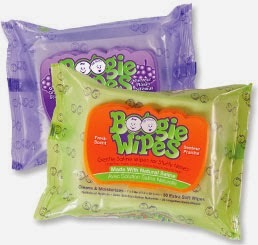 We absolutely LOVE Boogie Wipes and are Proud to be an Ambassador of this great product. 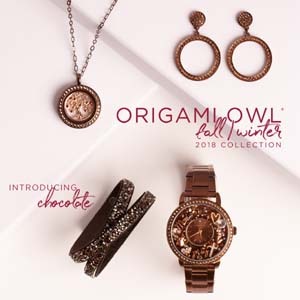 Along with my Boogie Beauties Team we are honored to offer a giveaway to everyone and invite you to Enter. 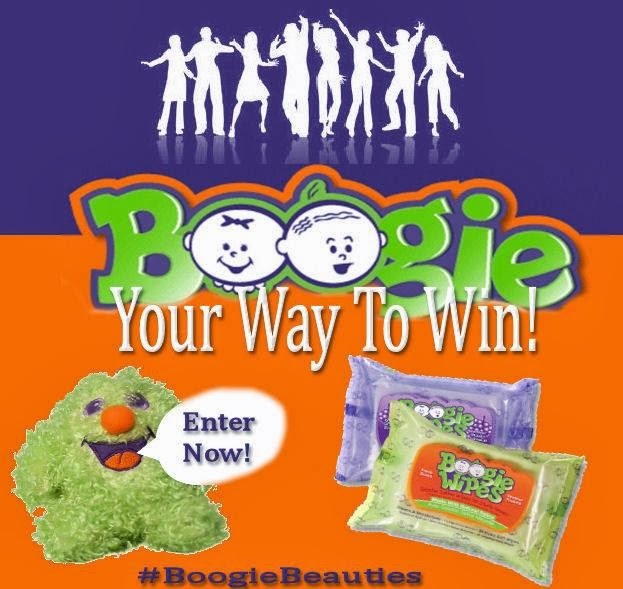 One winner will receive 2 - 30 count Boogie Wipes packages. 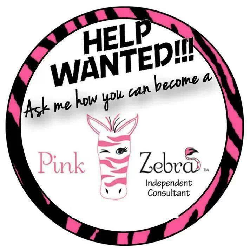 FYI: Scents will be choosen by the Boogie Wipes company. Please be sure to look below for the giveaway and Good Luck!! I prefer the regular scent - original.